The TSC TTP-345 is a desktop grade printer emphasizing speed and accuracy. At 5” per second, the TTP-345 is one of the faster 300 dpi printers in the Desktop category. 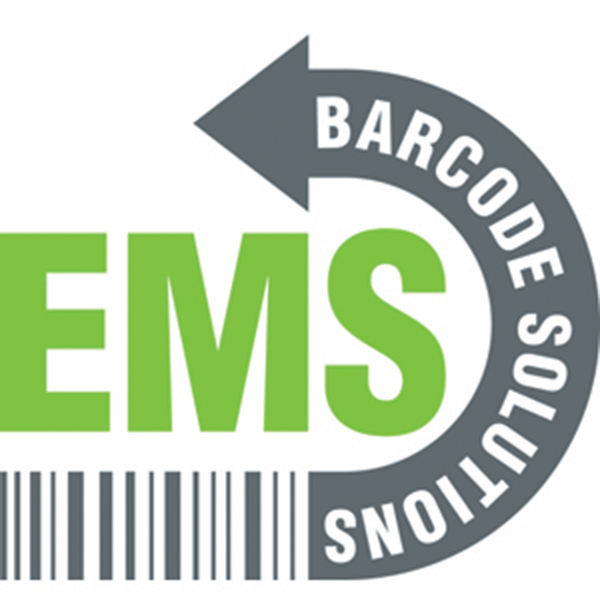 It also offers a wide variety of accessories (including keyboard display unit, and a long range imaging barcode scanner). It can also be purchased with a guillotine cutter if needed. TTP-345 Thermal transfer printer with Cutter 300 dpi 5 ips 8MB DRAM 4MB flash USB SERIAL PARALLEL interface. TTP-345 Thermal transfer Printer 300 dpi 3 ips 8MB DRAM 2MB flash hardwired Ethernet real-time clock 8" outer diameter external unwinder. 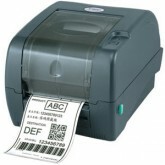 TTP-345 Thermal transfer printer 300 dpi 5 ips 8MB DRAM 4MB flash USB SERIAL PARALLEL interface.